Here is another STEM kit that encourages your kids to build and control their own robots. 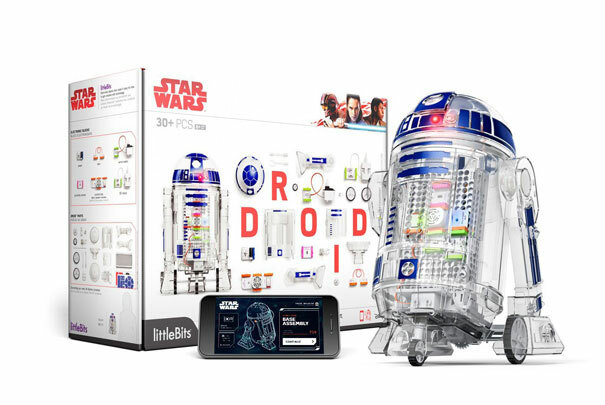 The littleBits Droid Inventor Kit is designed with Star Wars fans in mind. It comes with everything your kids need to build their own droid. 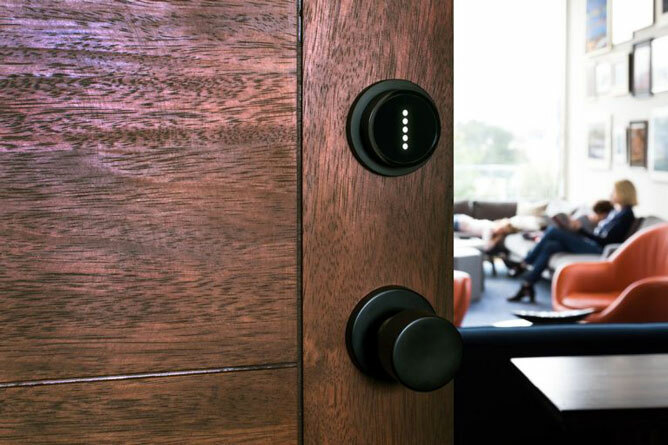 Motor, sensor, speaker, and other modules are available. 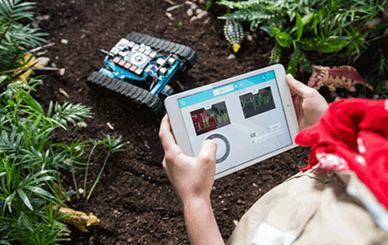 The companion iOS/Android app allows kids to teach their robot new skills. Users can control the robot with their hand using Force Mode. The app also has joystick, sliders, and tilt mode. These droids are smart enough to detect obstacles and navigate around them.